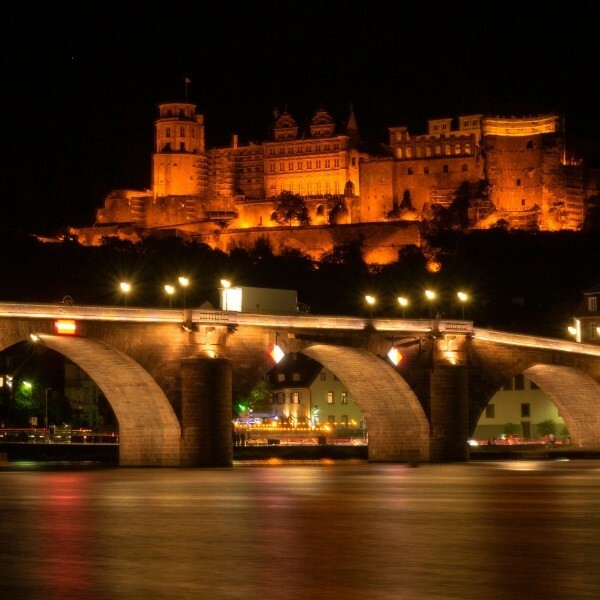 The term "Rhine Romanticism" describes the atmosphere in Andernach perfectly. 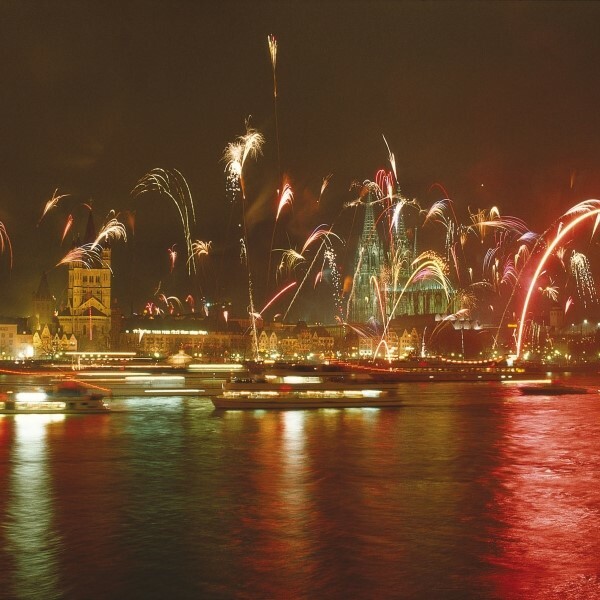 The term Rhine Romanticism describes the atmosphere in Andernach perfectly: a sparkling blanket of lights is the main attraction at this dazzling festival where the Rhine promenade along Konrad-Adenauer-Allee shines brightly and brings enchantment to the whole town. 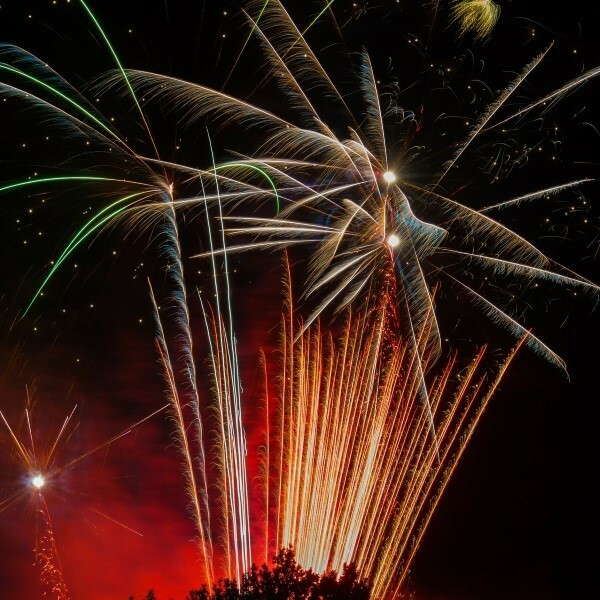 The crowning finale of this two-day event is the spectacular firework display, where exploding rockets paint wonderful pictures in the night sky. Following collection from home, journey to Folkestone for the Eurotunnel to Calais before travelling on to Germany, arriving at the Ebertor Hotel for the four night dinner, bed and breakfast stay. 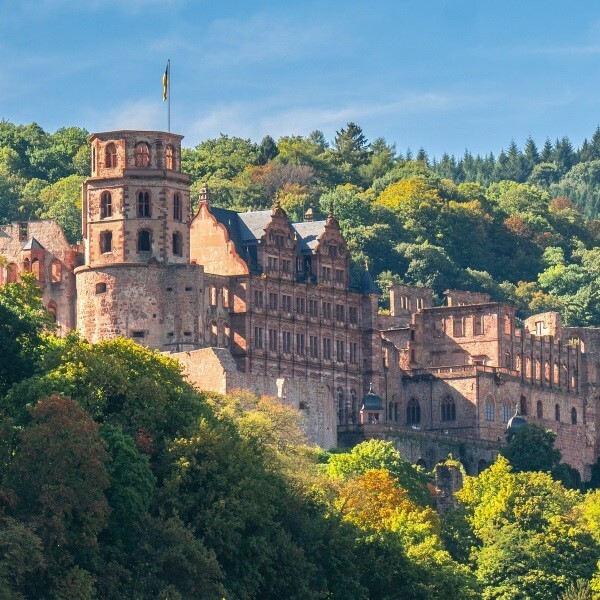 This morning, head to the famous medieval City of Heidelberg. This outstanding city boasts the oldest (and one of the finest) universities in the whole of Germany. Enjoy a 1.5 hour guided walking tour of the city before visiting the iconic castle for a guided "Classical Tour" before concluding the day with a tasting of six wines. It's a more leisurely breakfast this morning before a guided walk of Boppard. Return to the hotel for lunch and time at leisure before boarding the Andernach River Lights Cruise at tea time. 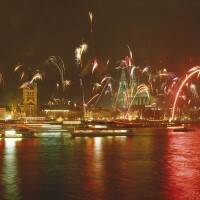 Spend all evening on the boat enjoying a buffet before the firework display late into the evening. Arrive back at the hotel shortly after midnight. Another leisurely breakfast this morning after the previous late night before taking a beautiful drive to Cochem with time at leisure to explore the Old Town, made up of quaint squares, winding alleys, half-timbered buildings and imposing town gates. Return to the hotel in the afternoon for tea or coffee and cake. Following a final breakfast travel to Calais to board the Eurotunnel crossing arriving back in East Anglia where the door to door collection service will be waiting to return you home. The family owned 3 star superior Ebertor Hotel has an enviable location on the west bank of the Rhine, surrounded by the UNESCO World Heritage countryside.